What: These contests usually occur at the end of June beginning part of July. 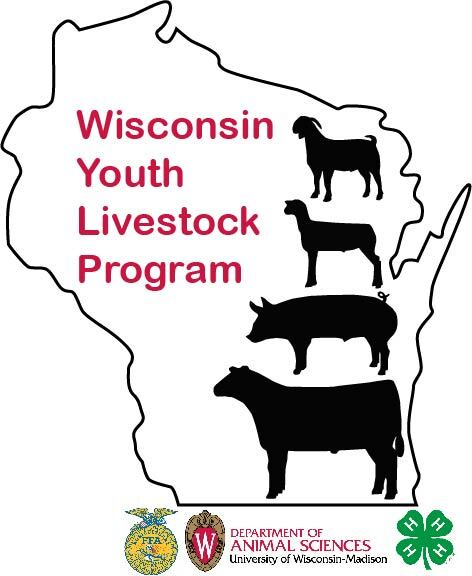 These are the qualifying contests for the State 4-H Livestock Judging Contest. Each year there usually is a topic that each species participates in. In addition, there is a meats portion to the day’s events. Thanks to these counties for hosting. Rules packet will be updated soon. Complete rules and registration information will be available as they are completed.